The past has already happened. The future is open to you today. Planning doesn’t have to be complicated or time-consuming. Below we have provided some tools and ideas to help you start to map out your distinct, exciting journey that lied ahead. 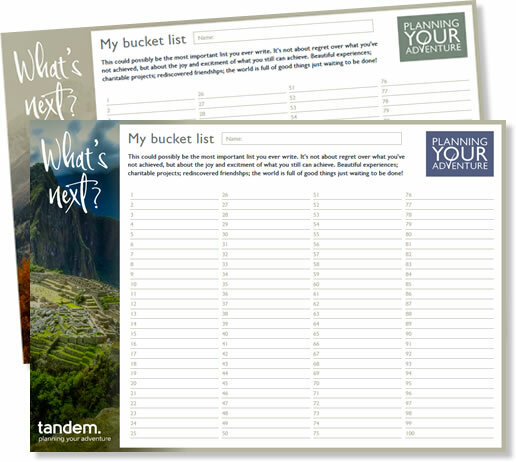 For many people, visually planning your life can be a great way to engage with your future, giving more clarity and focus. Of course, you cannot control what ultimately will happen down the road. But having a vision gives you great purpose and satisfaction, even if things do not transpire how you would like. Mapping your future need only take 30-60 minutes. That’s a great deal when you think about it. One hour of your time, to potentially make the rest of your time more meaningful! 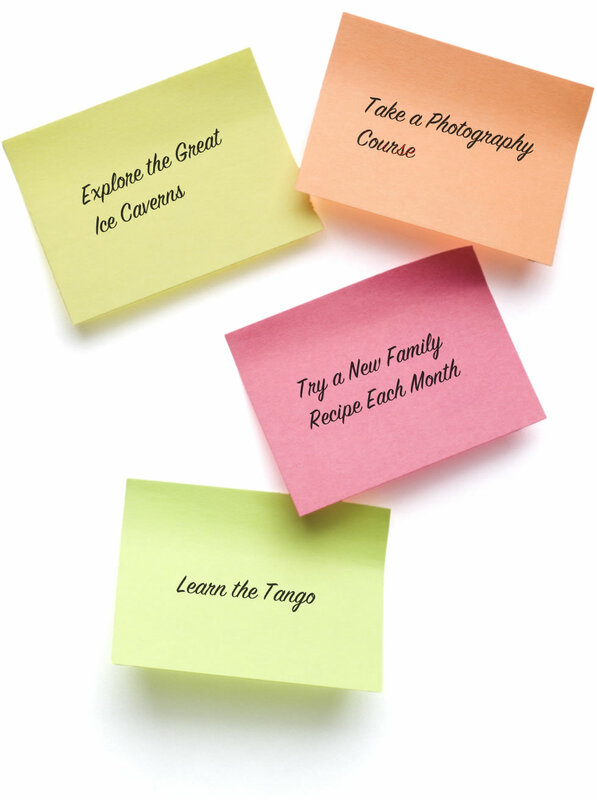 Take out a pen and paper or get some coloured post-it notes, and start writing some of the things in your life that are important to you, and that you want to achieve. Areas might include travel, career, home, hobbies and family. If you are a parent with a new or young child, perhaps you have considered writing them a letter to read when they become an adult. Have you tried writing a letter to yourself, which you intend to read in 3 years time? Doing so can help you identify what is really important to you, and prioritise things accordingly. Visualise yourself in 3 years time. What have you achieved, where have you been, and who have you spent time with? Would the future you be proud of yourself when reading the letter? Would the future you consider your time well spent? Many of us work hard, but often feel stuck in the ground. Instead, SMART goals are a great way to give you focus, motivation and momentum towards your desired destination. If your goal is vague, how will you truly know when you have reached it? By clearly defining your goal, it enables you to effectively focus your efforts. For instance, a vague goal might be to climb a big mountain, but a specific goal would be to walk all the way up Mount Kilimanjaro with my spouse, to raise money for our charity. The latter specifies who is involved in the goal, where it will occur, and why it is important. Being able to track your goals is a vital way to stay motivated, and monitor your progress. Take the goal above (to climb Mount Kilimanjaro). Which units of measure can you use to make sure you are moving towards your target? One might be the funds you need to travel there and achieve the task. Are you on track towards saving enough money for the trip? Another might be tracking your fitness. Will you physically be able to meet the challenge of climbing this mountain? For this you might track your progress in the gym – how many steps you can do on the step machine, for example, as you go each week. Or, perhaps you track whether you are able to undertake longer, increasingly strenuous walks in the countryside. It is crucial to ask yourself whether your goal is actually realistic for you, otherwise you are setting yourself up for disappointment and frustration. It might be, for example, that you think climbing a mountain like Kilimanjaro is never going to happen for you due to a health condition. On the other hand, you might be able to achieve a lot more than you currently think possible. For instance, perhaps you always thought you were bad at learning languages, but always wanted to become fluent in one. Perhaps the problem isn’t really you – maybe it was the way you were taught. Ask yourself – would it be a terrible waste to find out? Ultimately, your goal has to matter to you. If you are just picking a goal for the sake of it, or because you just feel you should have one, then time to dig deeper! Ask yourself some important questions. Would achieving your goal feel worthwhile? Is it the right time to start pursuing it? How does it fit into your other life goals, plans and situation? If your goal has an end-date, then you will have greater focus and determination to achieve it. It also stops everyday, mundane things from taking over, since you have a deadline to meet. For instance, when exactly would you like to climb Kilimanjaro with your spouse? If it is 12 months from now, what can you achieve in 6 months to ensure you are working towards that goal? What can you do in 1 month? What about 1 week, or 1 day? 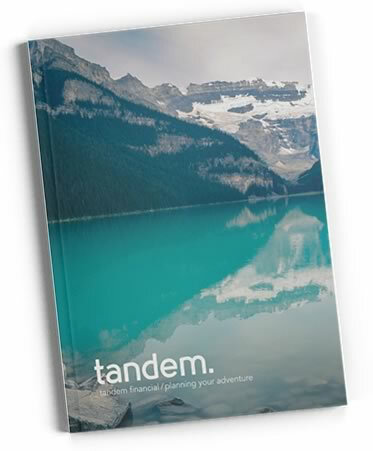 Get regular adventure inspiration, tips and tricks from the Planning Your Adventure team. From taking up pilates to scuba diving or visiting the great wall of China, find ideas here. 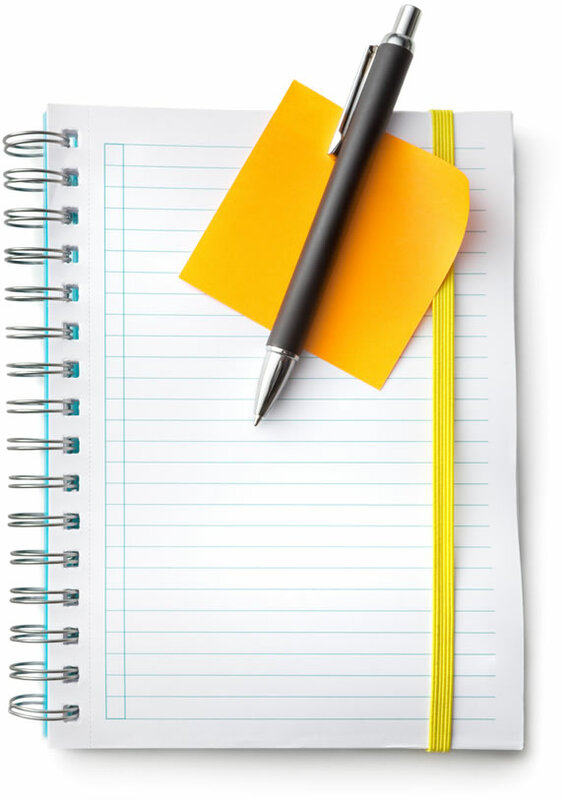 Now armed with ideas, it’s time to put your goals down in order, where you can see them. In the Japanese island of Okinawa, people speak of “ikigai” – a “reason to be alive.” Read this book to find your reason to get out of bed in the morning…!